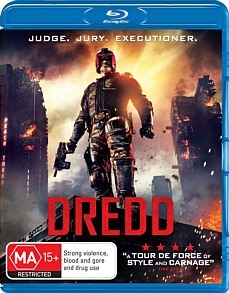 Dredd Blu-ray Review While it borders on being grinding with its non-stop action sequences Dredd has a perfect running time and is one of the best comic book films period. It’s been days since I viewed Dredd and I still feel a rush of excitement when I recall how entertaining it was. Surpassing the abysmal 1995 Judge Dredd in every single way with its stylised and gritty visual flair, spot-on performances near flawless pacing, Dredd gets everything about mindless action films right. Judge Dredd (played by Karl Urban in one of his most entertaining roles in recent years) has been tasked with evaluating newest Judge recruit Cassandra (Olivia Thirbly) who happens to be a powerful psychic who can read the mind of whoever she chooses. The latest and most hip drug going around the metropolis of Mega-City One is an inhalant known as “Slo-mo” which slows the user’s perception of time to 1% of normal speed. 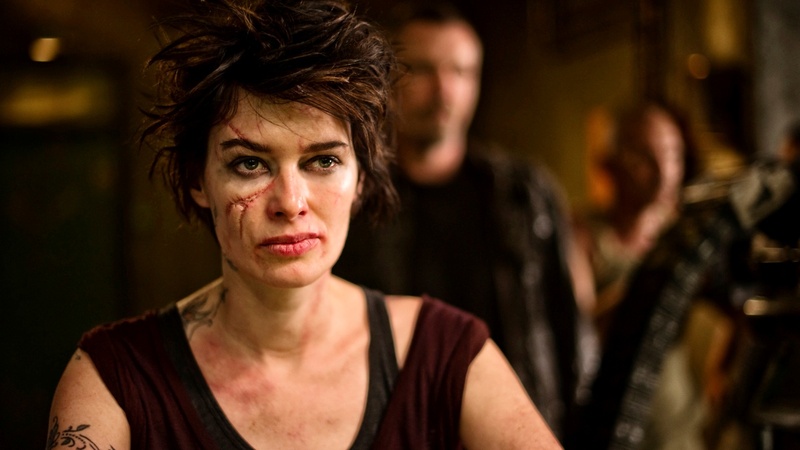 It is up to Dredd and Cassandra to investigate the source of the drug, which unfortunately results in them being trapped inside a 200-storey apartment block by a drug lord called Ma-Ma (Game of Thrones’ Lena Headey). From this point in the plot Dredd becomes a non-stop shootout between Dredd and Ma-Ma’s goons as he and Cassandra try to escape the building. The plot is literally put on hold to make way for some of the most violent and eye-popping action sequences from this decade, with bright fluorescent blood filling the screen in nearly every shot. Dredd has a very prominent 80s feel to its cinematography and editing which represent its comic book source perfectly. “Slo-mo” scenes are handled expertly well, and while they’re frequent they’re not obnoxious enough to become a tedious gimmick. While it borders on being grinding with its non-stop action sequences Dredd has a perfect running time and is one of the best comic book films period. 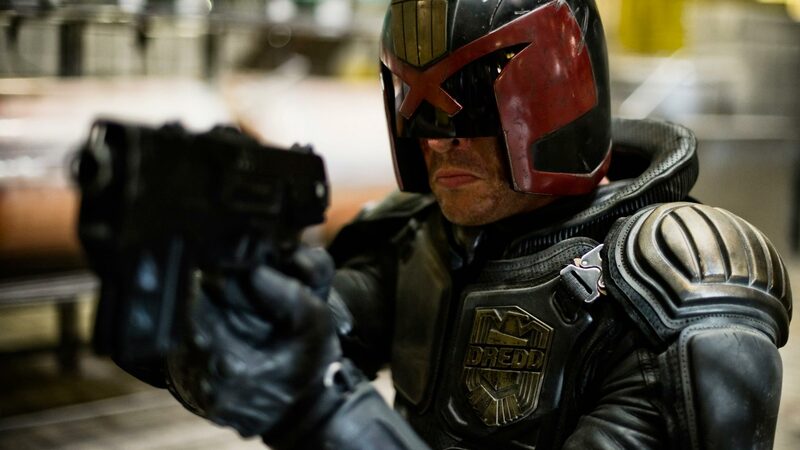 Adrenaline pumping, knuckle whitening and every other description of the perfect action film, there’s enough pulpy goodness oozing out of Dredd to keep you excited days after watching it, and you’ll be wanting more.